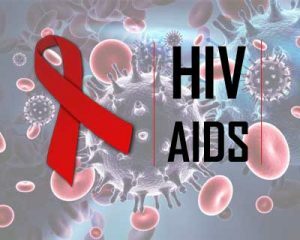 Kanpur: Around 6,000 HIV cases have been reported in the last six months in Uttar Pradesh’s Kanpur district. The sudden surge in the number of patients has startled the Guru Gobind Singh Medical College authorities, who have been receiving HIV cases. Reason behind the sudden surge in the cases is said to be growing awareness among people, who are coming for timely detection and treatment. Reportedly India has ‘literally’ changed the course of its national HIV epidemic through strategic information.